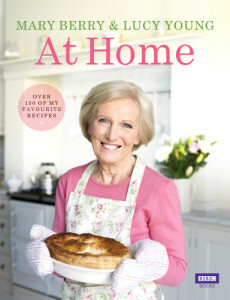 Recently Mum gave me the Mary Berry recipe book ‘At Home’. I have only tried one recipe from it so far, the ‘Spinach & Three Cheese bake’ and if that’s an indication of the rest of the book, we’re off to a good start. I’m always on the lookout for new ‘meat free Monday’ recipes to try, this will be made often in future. Another plus with this recipe is that it went down really well with the children (aged 4 & 7). I only made one change and used half the quantity of parmesan cheese as this has a very strong flavour and I wasn’t sure if the children would like it too strong. 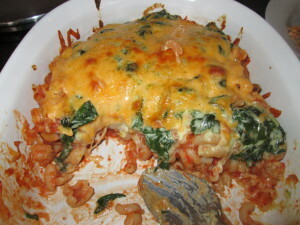 As I try other recipes I will add pictures and comments below.